Dale Dentler is the president and founder. He was born and raised in Houston Texas. Dale graduated with a bachelor degree in Business Administration from Sam Houston State University. He has over 30 years in the construction industry and 20 years in swimming pools and landscape construction business. Dale and his wife, Angela, and family have attended Second Baptist Church for over 20 years. He has a son, Dalton, is a junior at Texas A&M in College Station. Dane is a sophomore at Second Baptist School. The pool and landscape industry has given Dale a platform for design and creativity. He loves bringing ideas to life and making lifelong relationships. Our staff and team of professional designers, craftsmen, trades, and installers have over 20 years of experience in the swimming pools and landscape industry. We strive to provide the excellence in project development, construction management and customer service. Our craftsmen, suppliers, manufacturers, and distributors have been handpicked to offer the best of quality material and installation. 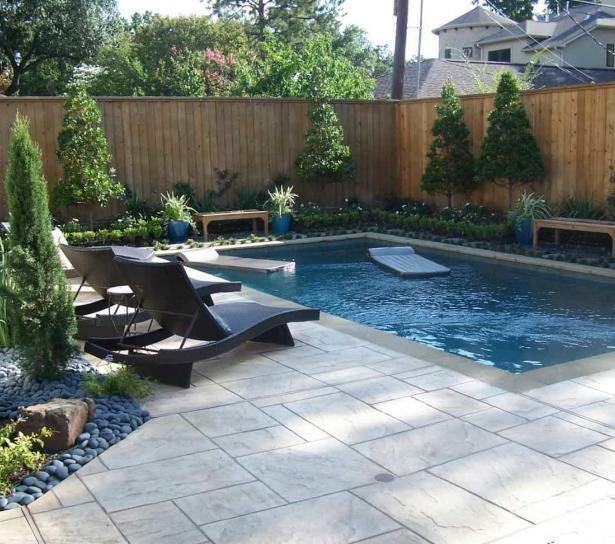 3D Pools and Landscape focuses on Pool Design and Construction, Landscape Design and Installation, Outdoor Living Solutions, Mosquito Systems, Fencing, Irrigation and Drainage, Lighting and also Landscape Maintenance in KATY | Houston Area. We are one of the best pool builders Houston and Katy Area.